I'm using a VPN but is it safe? Dont they log my search and passwords. Dont they watch everything i do? is my local internet provider safer than VPN. You need to connect to an internet provider to access a VPN. A VPN is simply a private network tunnel, so for example Businesses set up VPNs so outside workers can access, over the internet, the internal network. Or you would use it to mask yourself through a VPN service, so for example if a service offered a VPN in the US for users in Argentina so they can use regionally locked services, you as an Argentinian user can log into the VPN and it will appear as you are accessing from the origin location of that VPN. 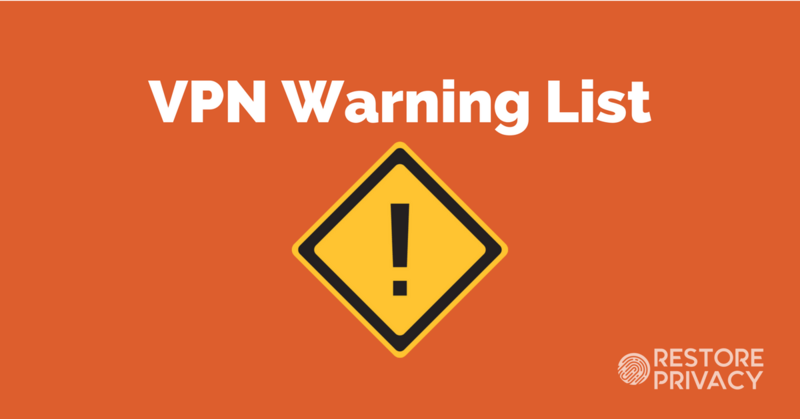 pchasecrashing napisał(a): You need to connect to an internet provider to access a VPN. A VPN is simply a private network tunnel, so for example Businesses set up VPNs so outside workers can access, over the internet, the internal network. Or you would use it to mask yourself through a VPN service, so for example if a service offered a VPN in the US for users in Argentina so they can use regionally locked services, you as an Argentinian user can log into the VPN and it will appear as you are accessing from the origin location of that VPN. As for one of those services, well in theory they can log you and watch all you do sure, thats what most business based ones do as well of course to make sure their employees aren't doing anything illegal. I personally wouldn't trust them. This is why HTTPS exists and you should always use it. This creates a secure connection from you to the website. Nobody in the path has any access to what is being send. This is sorta a private VPN between you and the website you are dealing with. velocitytrace napisał(a): This is why HTTPS exists and you should always use it. This creates a secure connection from you to the website. Nobody in the path has any access to what is being send. This is sorta a private VPN between you and the website you are dealing with. You should never use any site that does not use HTTPS when you have even slightly sensitive data. Even google has encrypted the search....then again google is one of the worst offenders of collecting data. It likely is so they can have the data and make it harder on their competitors not so much to protect the end person. I'm here at work, at they are using something call SSL deep inspection to check for malware and stuff, but at the same time, to use it, it create it own SSL Certificates for https connection, think man in the middle.